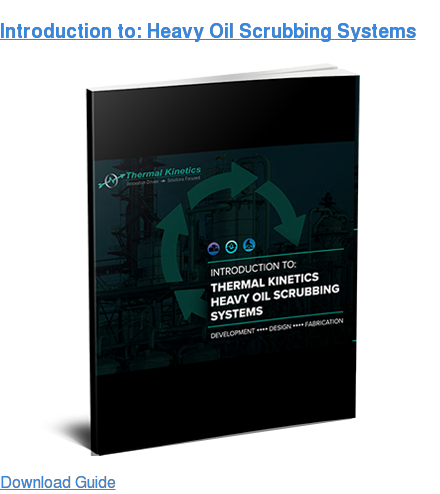 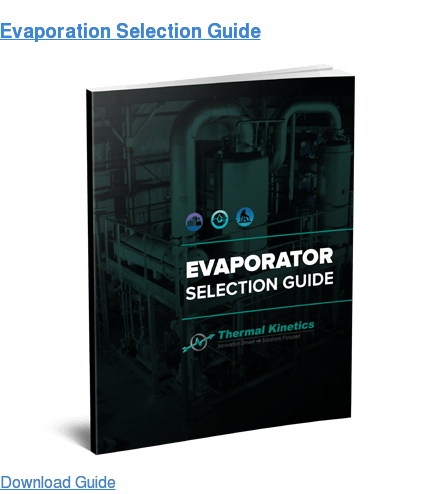 The metal processing industry can utilize Thermal Kinetics’ hot oil scrubber process systems for new projects, modernization, or retrofit projects. 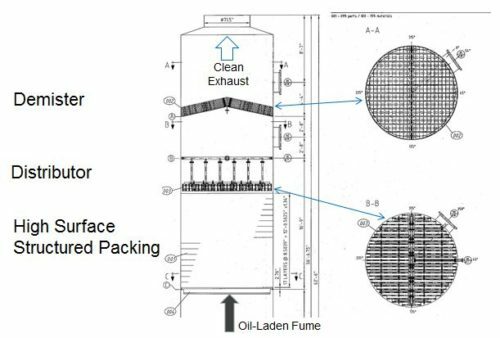 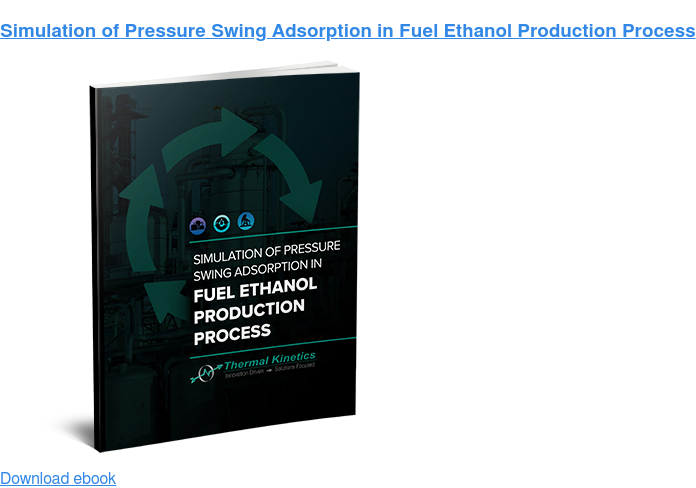 Heavy oil scrubber systems can also be provided; these systems utilize advanced, high-capacity structured packing which maximizes the surface contact area. 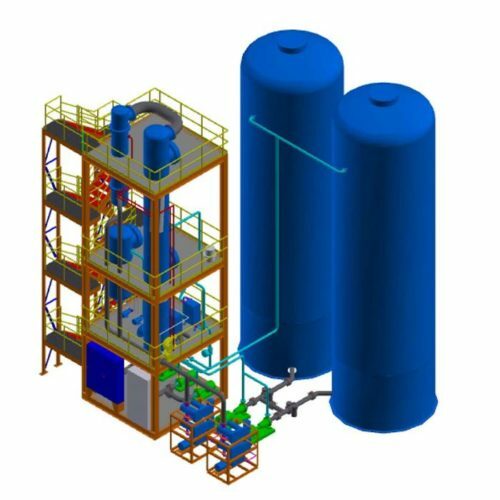 Fully integrated process systems development and design, detailed equipment design and supply, and commissioning and start-up services are offered in these projects. 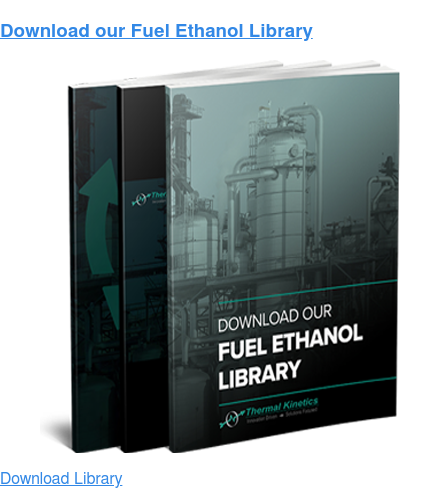 The team at Thermal Kinetics works to provide chemicals recovery and associated chemical services, emission control systems, and recovery of chemicals and waste streams from manufacturing processes.